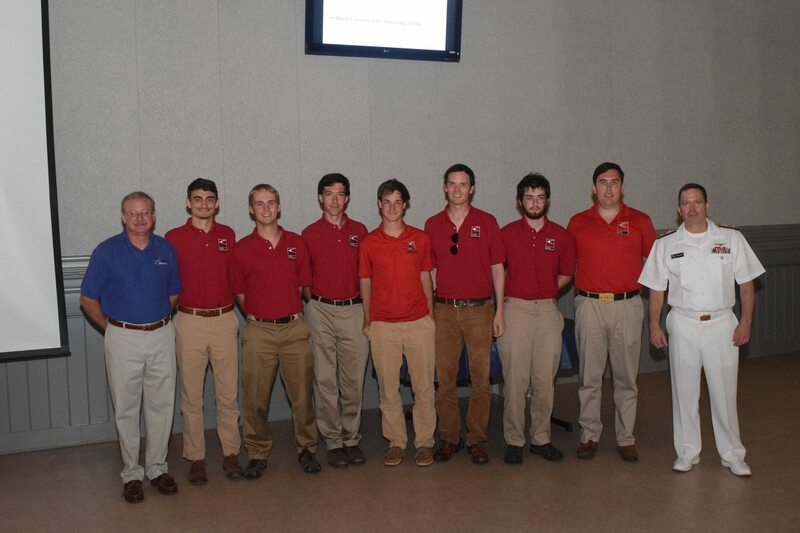 The 15th Annual AUVSI SUAS Competition was held June 14th – June 17th at the Patuxent River Naval Air Station Webster Field in St. Mary’s County, Maryland. 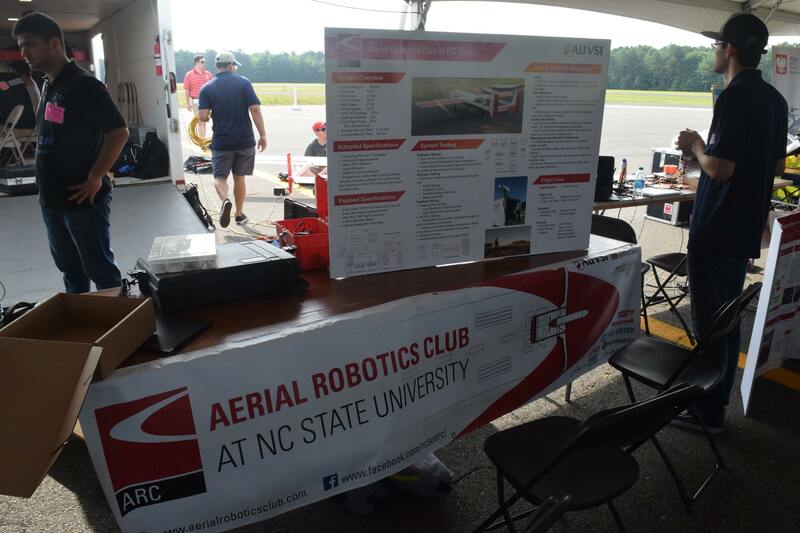 The event is designed to foster interest in Unmanned Aerial Systems, stimulate interest in UAS technologies and careers, and engage students in a challenging UAS mission. 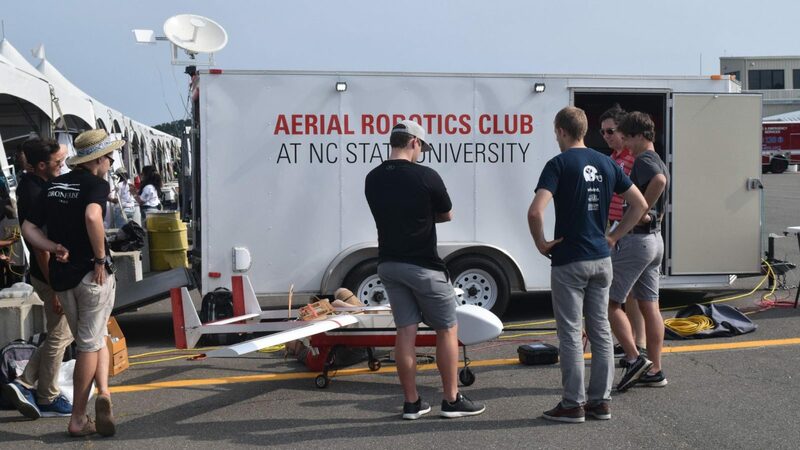 Participants are required to design, integrate, report on, and demonstrate a UAS capable of autonomous flight and navigation, remote sensing via onboard payload sensors, and execution of a specific set of tasks. This year, the Aerial Robotics Club finished in 8th place, and earned the Just Joe Sportsmanship Award.